You are here: Home / Celebrity Video / Sabrina Carpenter Talks About Her Outfit Of The Day, Again, With Disney Style! 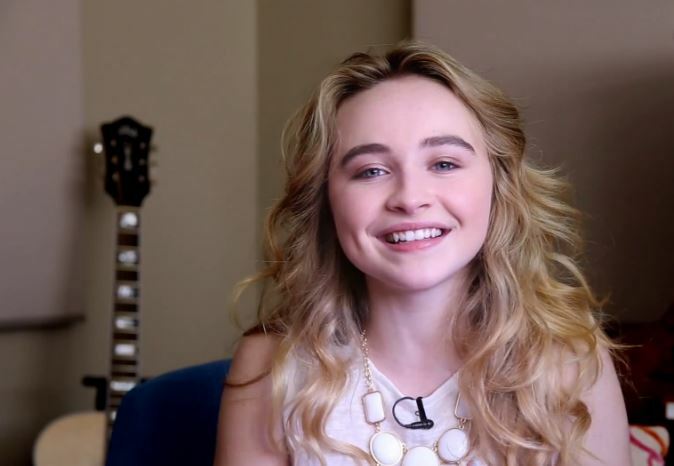 Sabrina Carpenter Talks About Her Outfit Of The Day, Again, With Disney Style! Miss Sabrina Carpenter from Disney Channel’s new hit show, Girl Meets World, and singer with her Can’t Blame A Girl For Trying EP already well into its release talked to us about style in a recent interview with Disney Style we shared with you. In a new video from Disney Style, Sabrina talks about the outfit she was wearing a few months ago. This Disney star talks about her outfit from head to toe, hair and nails. Check out everything she had to say by watching the video below and let us know what you think by commenting! « Ariana Grande Makes Heartfelt Statement After ‘Sam & Cat’ Cancellation – See It Here!